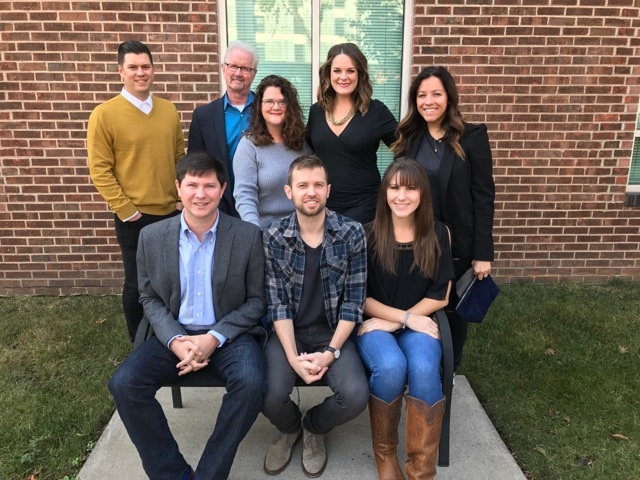 Young Guns Publishing has signed writer/producer Brandon Hood to its publishing roster, exclusively administered by Kobalt. Hood was born and raised in Blairsville, Georgia, coming from a long lineage of musicians. After graduating from Young Harris College in ’05 with a degree in classical guitar, he moved to Nashville to attend Belmont University, graduating in ’07. While performing as a road musician, Hood signed his first publishing/production deal in 2010. “It is exciting to watch the continued growth of the Young Guns Publishing team. With the addition of Brandon, we look forward to all he will be able to accomplish as an already established songwriter and producer,” said Will Hamrick, VP/GM Young Guns Publishing. Hood’s songs have been recorded by Rascal Flatts, Sam Hunt, Jana Kramer, LOCASH, and Jerrod Niemann, among others.